VOLUNTEERS NEEDED: We need volunteers to help at our Family Math and Science Night from 6pm to 8pm on 5/12. 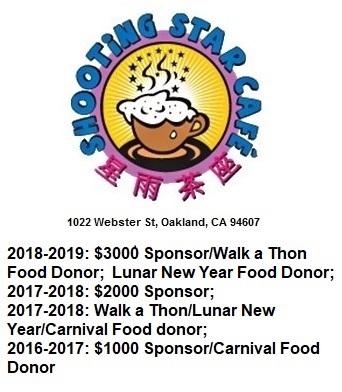 Please contact 4th grade teacher, John Lee at sung.lee@ousd.org. EVENT DETAILS: The California Mathematics Council (CMC) will host an exciting school-wide MATH event at Lincoln! There will be approximately 16 different Math stations for every student’s abilities and skills. Each station offers tasks that are easy enough for young primary students, tasks hard enough to challenge adults, and tasks for everyone in between! Students and families visit many stations and solve many problems together. All grade levels are invited. ← Spring Carnival Countdown – 4 Days!